Through the marriage of English traditions and Northwest micro-cidery techniques, Portland Cider Company was established in 2012 by Jeff & Lynda Parrish. Lynda, an expatriate from the Somerset region of England (the Mecca of cider), married Oregon native Jeff, and a passion for home-fermenting some delicious cider was born. It all began back in the early 2000’s. Jeff was a cider fan, but on a summer trip to Canada he found a genuine scrumpy – a farmhouse version of cider with a serious kick, which is commonly sold in farm stands on the side of the road in European countries. He fell in love. It became an annual trip for several years, traveling hundreds of miles to get enough scrumpy to last him through the year. Upon their return from England, Jeff began to experiment with what it would take to make cider himself. His small test batches were just a hobby, but the cider became increasingly popular with friends and family ‘til it was either cut them all off, or go big and make more! The space restrictions of the guest room closet limited the amateur nature of his cidermaking capacity, (by that time clauses in the prenuptial marriage agreement with Lynda were in risk of violation due to a scarcity of cider on hand!) there was no other alternative but to start a commercial cidery! 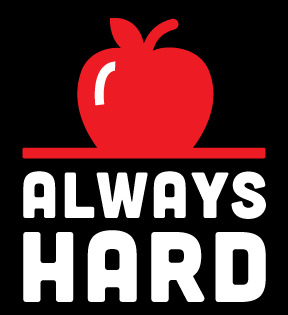 Portland Cider Company’s first batches were pressed and packed by hand – which took a whole lot of time and required the help from everyone they could strong arm into helping. Lynda’s parents even immigrated from England to the US in 2013 to help with the beginning stages of the cidery as the work was required for their Green Card acquisition. From washing kegs, to store tastings, to peddling cider at farmer’s markets, they became an integral part of the company and their indentured servitude continues today! Portland Cider Co. now has two taprooms in Portland, the Portland Cider House on Hawthorne with 28 cider taps and the Clackamas taproom and cidery where they produce their seasonal and flagship ciders. The rapid growth of the cidery is something Jeff & Lynda never could have imagined, but are thrilled that they get the chance to share their passion with the masses. 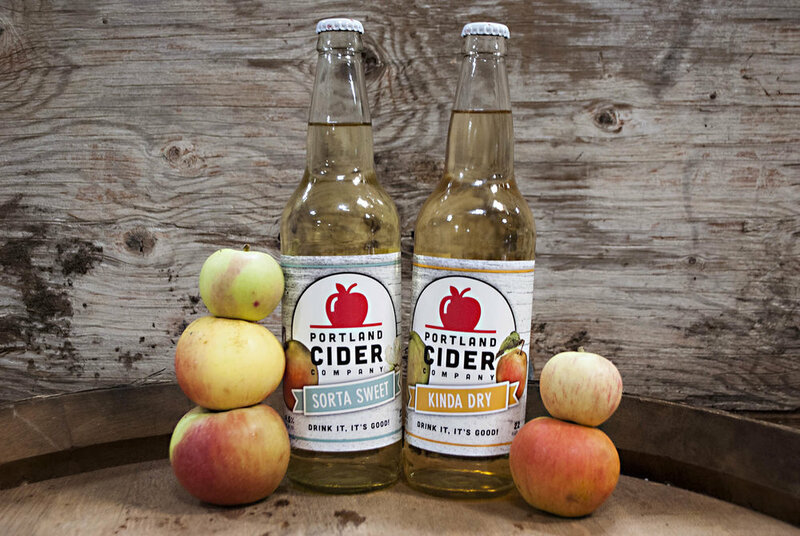 You can find Portland Cider Company ciders at a number of retailers in Oregon, including Safeway, Fred Meyer’s, Whole Foods, Albertsons, Zupans and more. Or swing by one of our retail locations and try them all! You will likely get to meet Jeff & Lynda if you stop by at Clackamas – their office is right by the taproom so they can meet cider fans. Find out more at www.PortlandCider.com, including upcoming events and special releases.